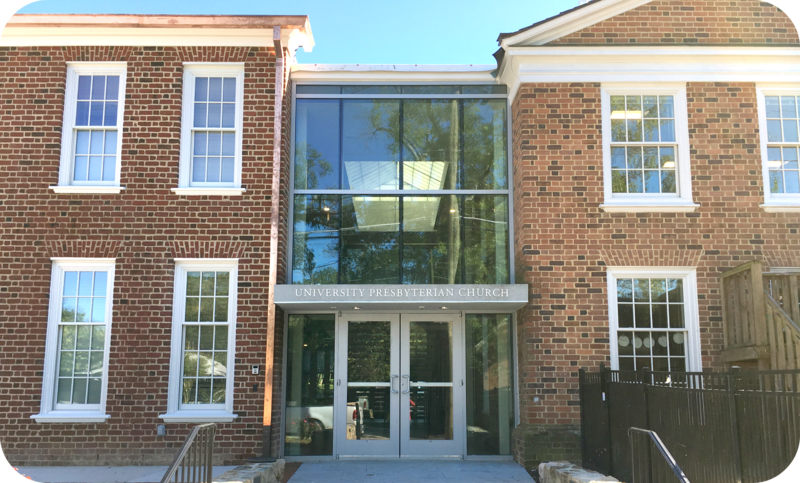 The church is pleased to be in the possession of a certificate of occupancy for Dunham Hall, which means that it is time to celebrate! We are so grateful to all of you who have given sacrificially and worked long years to see this building project through to completion. A “punch-list” of small cosmetic projects continues to be addressed, but we are moving forward with plans to dedicate the building to the glory of God and the ministry of God’s people in both worship services on Sunday, November 19. To make our joy complete, we anticipate that Bob and Marla Dunham will join us for those services and for a reception in the new space following the 11:00 service. It will be a festive day, with our Advent Craft Festival and Alternative Gift Market taking place between the two services. Please come and rejoice! Please note, the parking lot off Robertson Lane, adjacent to Dunham Hall, is now available on Sunday mornings. Please reserve these spaces for those whose mobility necessitates parking close to the church. Thank you!